I didn't know where to ask this, being that there is isn't a 2d app sub forum, but does anyone know how to open a second (updating) document window in Paint Tool Sai. I'm sure Portus knows of a way or whether it's possible or not. Wow, that was so easy I missed it. Guess I'm used to going through the paces with painter. So awesome - Thank you! Since it has already been answered I'll post an alternative way using the Navigator window. PopupNavigator = set to 1 if you want the navigator to be on it's own window, very nifty if you have a second monitor. PopupPanels = 0 (default) set to 1 if you want all panels to float. Too bad Painter doesn't have nothing like this, it's that sort of stuff if you haven't tried you'd never imagine how useful it is, same thing for the mirror mode in SAI. Thank you. This is great info. With painter 11 on the out's (still use X tho), I'm giving Sai a second look and discovering I really, really like this program. 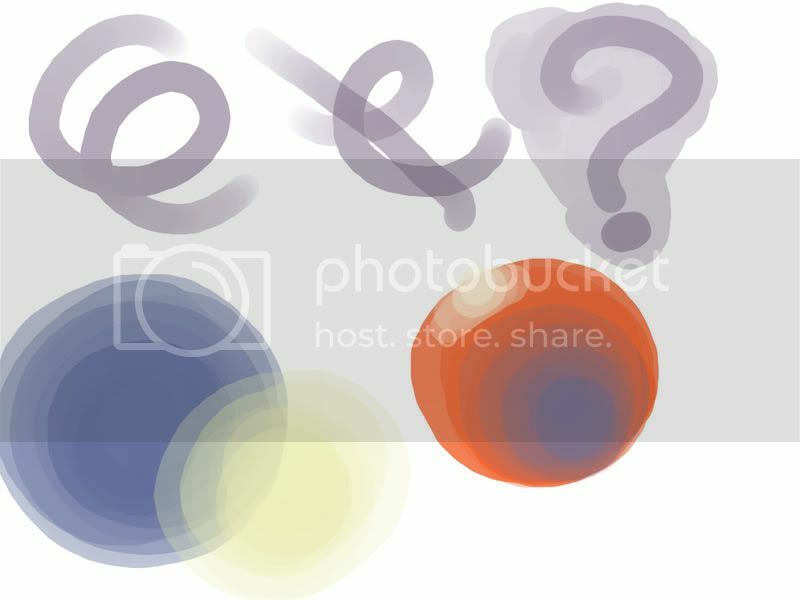 No lag is brushes, I can do most the things I do in painter, and the water color brushes make painters digital water colors look silly. All in all a great program - can't believe one guy wrote this thing. We've got to support new developments him. My only wish is that I can change from the bright white UI to something more neutral and make the background a darker grey. Captured dabs would be nice too, but definitely not complaining. If I remember correctly you just didn't have the kind of spacing/jitter type of options with Sai though. I know you can modify the controls on how the brush blends and stuff. Also make sure you have the latest version of Sai for the floating panels. It doesn't work in older ones afaik. Yeah I would love SAI to have a dark User Interface too, some months ago I sent an email suggesting a black cursors option because the white ones when painting against a black background would ghost really bad on PVA and MVA monitors, he said he understood the issue and would consider for the next version so a dark UI option isn't out of the picture, when the suggestions are viable he's very responsive to them, I'm very curious to the next version of SAI, he doesn't seem to make many bad options, all the stuff that's been added I liked and that's a rare quality. I agree about supporting the small developers, at this point in time they seem the only ones really trying, another software to keep an eye at is 4th Paint. Another cool thing in SAI is that you can erase and blend at the time if you switch between foreground and transparency, you can assign a shortcut key the same way you can set "X" (or other key) to switch between foreground and background colors. Having this option may be good also. Anyway I am feeling the SAI markers could be useful how they are now...I admit I don't really know now how I will use them as I have tried them this week. Very useful if you're doing cel shading and want to erase the paint with the same brush or when coloring with the watercolors to reinforce the fringe. Can anyone explain how the linework layer works. Is it at all comparable to working with paths/ strok path in Painter. I've been playing with it but I can't make much sense of it. It's pretty straightforward, just make lines then edit them if you wish, Control moves the points around, Alt deletes the points and Shift moves the whole line around, you can also change the width of the line, curve or square points, change the color of a line, the thickness of a part of a line, combine strokes, duplicate lines... that's it, very useful to ink backgrounds.